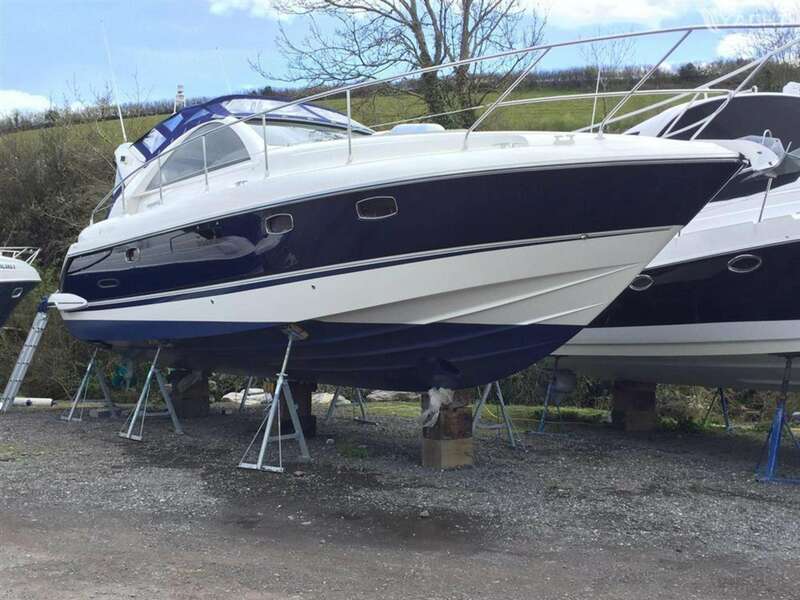 2007 Fairline Targa 38 fitted with twin Volvo D6-310 diesel engines with 499 hours. Midnight blue hull with satin oak interior and leather upgrade. Full specification including bowthruster, generator, air conditioning, Raymarine GPS, plotter, radar and autopilot, teak cockpit, teak folding cockpit table, cockpit wetbar with griddle. 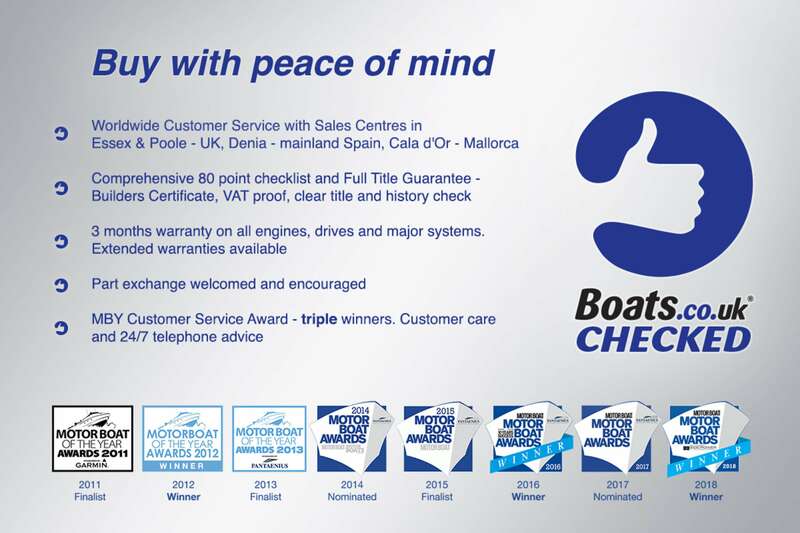 To arrange viewing please call James at Boats.co.uk at Salterns Marina on +44 (0)1202 797777. Viewing by prior appointment please. Buy this boat for as little as £1,630.86 per month. Insure this boat for as little as £1,069.16 per year.